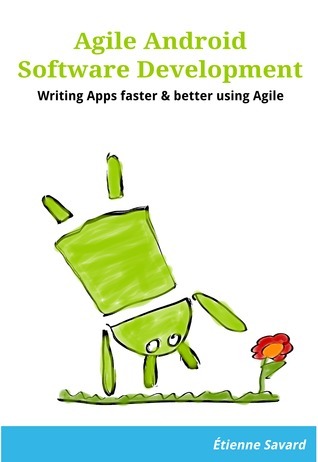 This book shows you how to build Android applications using Agile tools and techniques. 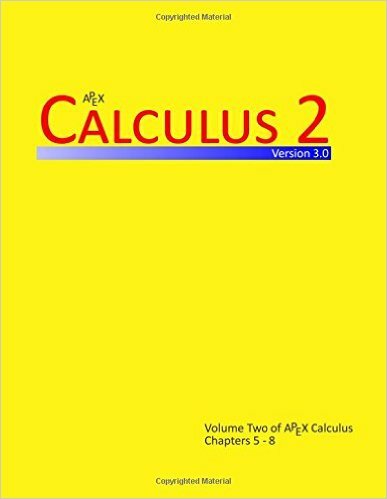 A Calculus text covering limits, derivatives and the basics of integration. 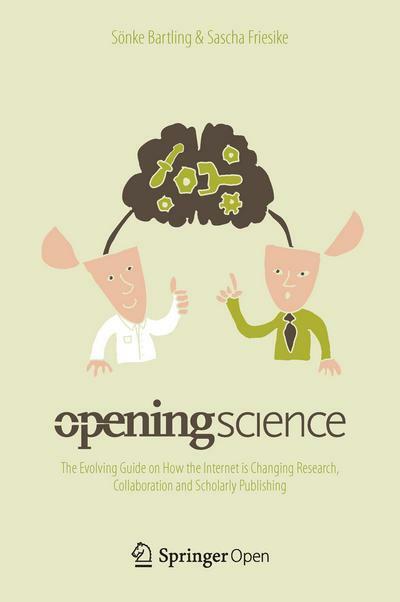 This book contains numerous examples and illustrations to help make concepts clear. 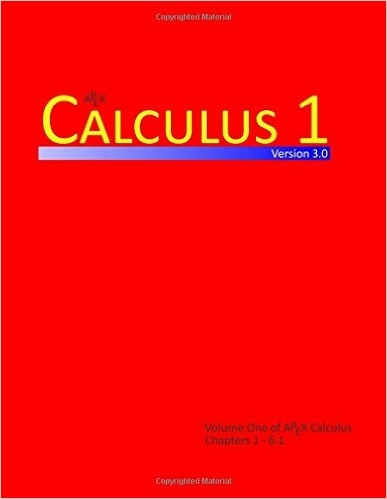 A calculus text which begins with the basic concepts of integration, then covers techniques and applications of integration, followed by sequences and series. 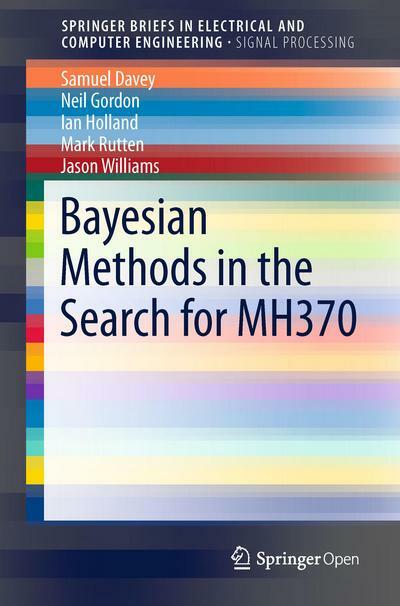 This book contains numerous examples and illustrations to help make concepts clear. 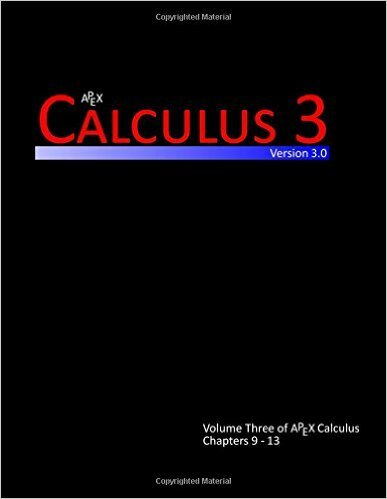 A calculus text covering parametric equations, polar coordinates, vector valued functions, and multivariable functions. 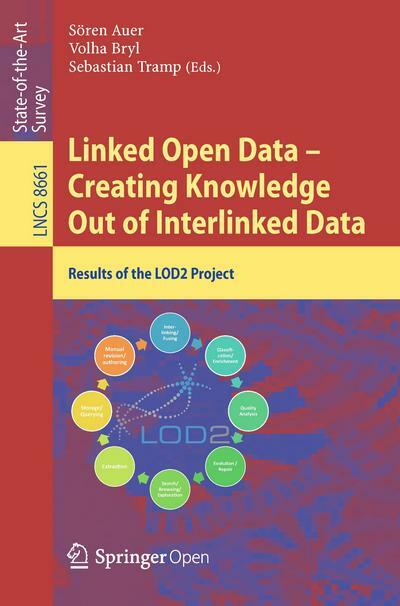 This book contains numerous examples and illustrations to help make concepts clear. This book is intended as an introduction to cryptography for programmers of any skill level. A tutorial on vector algebra and matrix algebra from the viewpoint of computer graphics. It covers most vector and matrix topics needed for college-level computer graphics text books.